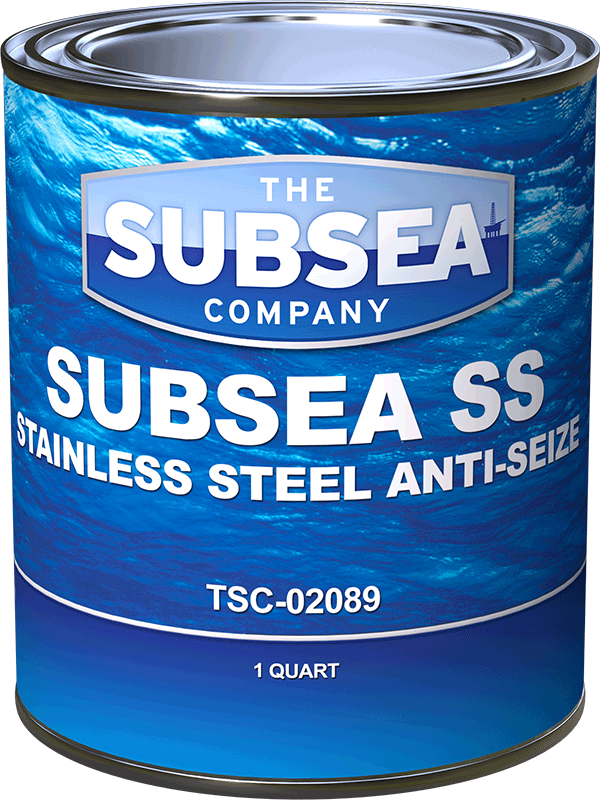 Subsea SS Stainless Steel Anti-Seize is designed for stainless, titanium and other exotic metals to eliminate galling of threaded connections. Containing 45% of lubricating solids, this high performance thread compound effectively prevents thread damage and connection failures despite severe loads from heavy equipment. Subsea SS maintains a strong adhesion to all metal surfaces and is resistant to deterioration caused by marine micro-organisms. It is highly recommended for subsea applications and where water washout is a concern. Under severe offshore drilling conditions, this antiseize provides low torque values to aid component disassembly to prevent thread deformation. Subsea SS offers ultimate protection against galling to engineers wanting to improve system reliability, cut costs and maintaining production schedules.